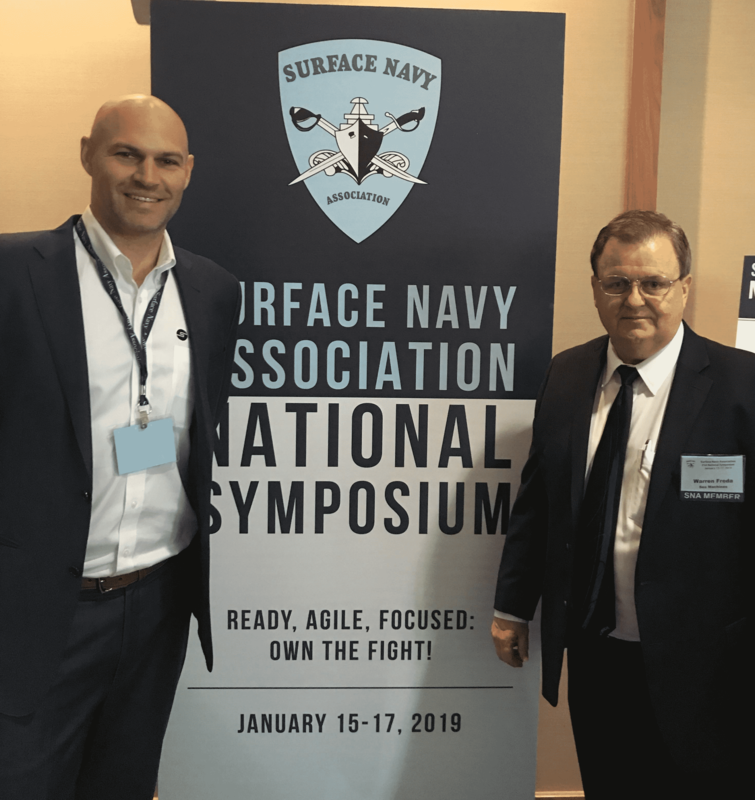 Sea Machines share details about its autonomous-command and remote-control products during this week’s 31st Annual Surface Navy Association (SNA) Symposium, scheduled from Tues., Jan. 15, through Thurs., Jan. 17, in Arlington, Virginia. With a 2019 theme of “Ready, Agile, Focused: Own the Fight!,” Sea Machines is prepared to discuss how its products upgrade government, patrol and defense fleets with more capable, productive and predictable autonomous vessels for a variety of marine missions. If you plan to attend and would like to connect with a member of the Sea Machines team during the event, contact us here. The SNA promotes communication among those in the military, business and academic communities who share a common interest in surface warfare. The organization provides forums on professional matters affecting surface naval forces and the United States Navy and Coast Guard. Sea Machines is hiring. We are always interested in receiving resumes from interested candidates.